Are you considering the 2017 Nissan Altima? Advantage Nissan has scoured the web to bring you the most trusted and expert-researched reviews available for the new Altima to help you make a more informed decision when it comes to investing in a new vehicle. Read on to get the basic facts from Edmunds, US News, Motor Trend, and Car and Driver—all well-respected automotive publications. When you’re ready to take the next step, Advantage Nissan is here to put you in the driver’s seat of your very own new Altima! What Do the Experts Think of the 2017 Nissan Altima?
" The Altima's engine lineup remains the same, and that's a good thing as the Altima offers some of the highest mileage figures in the class"
Several experts praised the 2017 Nissan Altima’s outstanding fuel economy and performance. With a stellar engine and transmission setup, the Altima is able to deliver speedy acceleration and a smooth ride, not to mention up to 39 MPG on the highway!Edmunds and US News particularly enjoyed the comfortable and plush seats onboard the Nissan Altima, while Motor Trend praised the “quiet and spacious cabin”. 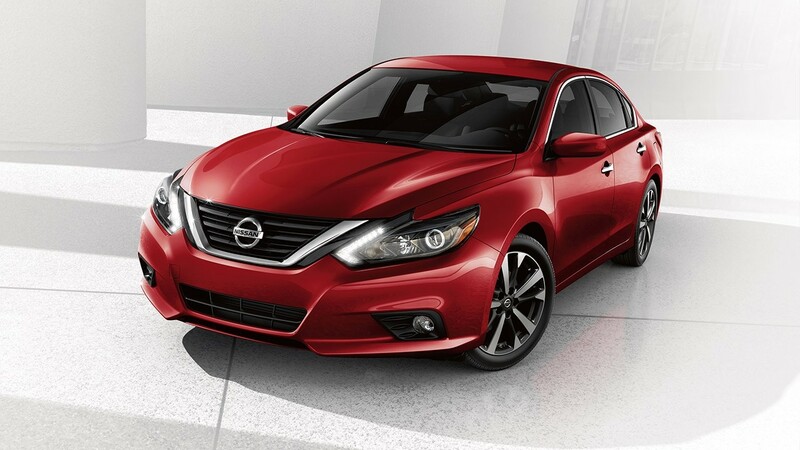 To see the Altima for yourself, visit us today at Advantage Nissan, proudly serving the communities of Bremerton, Port Orchard, and Gig Harbor in the state of Washington. We offer flexible financing options to put the Altima in reach of even the most budget-minded driver, and we look forward to you scheduling a test drive soon!